The cerebellum has been suggested to be involved in motor control ever since the early 19th century. The motor control ranges from timing and strength of simple reflexes to multiple joint/limb coordination and complex motor sequence acquisition. The current thesis discusses the contribution of cerebellar cortex to motor control focusing on adaptive eye movements and locomotion. To dissect the cerebellar cortical circuit, we made use of several cell specific mutant mice. We employed the ErasmusLadder and VOR adaptation paradigm to assess the motor control in mutants and performed recordings from PCs during behavior to gain insights in how cerebellar cortical output shapes motor performance. 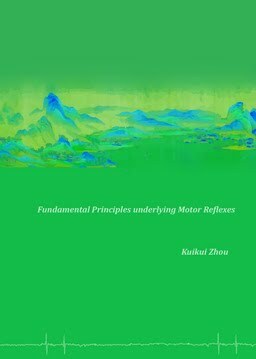 The chapters are organized as follows: Chapter 1 gives a general introduction on cerebellar cortical circuitry, firing properties of the Purkinje cell and a brief overview of the cerebellar pathways involved in compensatory eye movements and controlling of limb movements. In chapter 2, we evaluate the role of AMPAR subunit GluA3 in PF-PC and CF-PC synapses and discuss the relation between Purkinje cell output and the vestibulo-ocular reflex. In chapter 2.1, we aim to unravel the role of GluA1 or GluA3 containing AMPARs in cerebellar motor learning. We found that VOR adaptation is impaired in GluA3 but not GluA1 deficient mice. Thus we went on investigate the role of GluA3 in PF-PC synaptic plasticity, and proposed a mechanism for PF-PC LTP, which relies on changes in GluA3 channel conductance but not in AMPAR trafficking. In chapter 2.2, we study the role of GluA3 in CS coding. We found that CS pause is reduced and CS waveform is altered in GluA3 deficient mice. Our results suggested potential compensatory mechanism causing this increased excitability following CS. 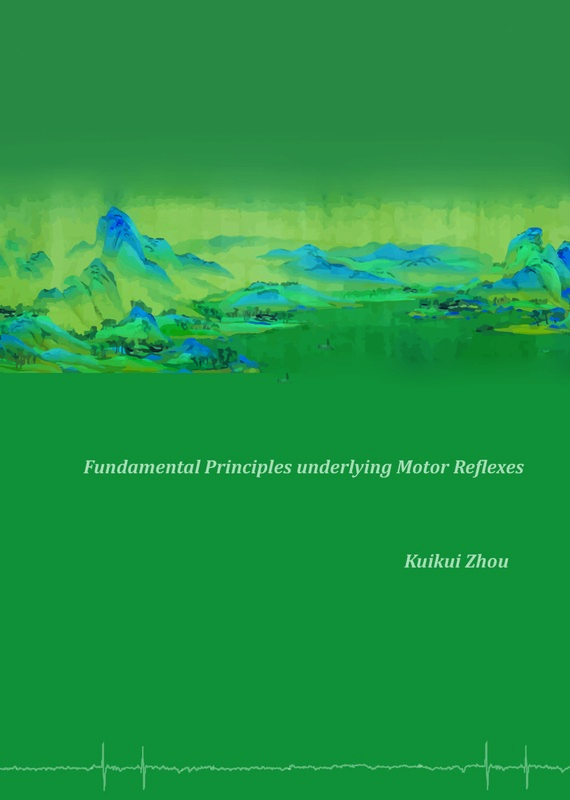 In chapter 3, we shift our focus from simple reflex to more complex, multi-joint motor behaviors. In chapter 3.1, we seek to differentiate the distinct role of neurons in cerebellar cortex in limb movements and interlimb coordination by reviewing the performance of several cerebellar mutants in ErasmusLadder task. And in chapter 3.2, we describe how disruption of Foxp2 in the cerebellum, striatum and cortex contribute differentially to motor skill learning. We focus on investigating the firing activity of Purkinje cells in foxp2 mutants during locomotion and subsequent motor dysfunction. Studies in chapter 4 involve two mouse models of autistic spectrum disorders. Cerebellum related motor symptoms of ASD patients have been reported as impairments in eye-blink conditioning and eye movement, as well as balance and postural difficulties. In the NL-3 and Shank2 mouse models, both cerebellum dependent simple motor reflexes and locomotion have been investigated.